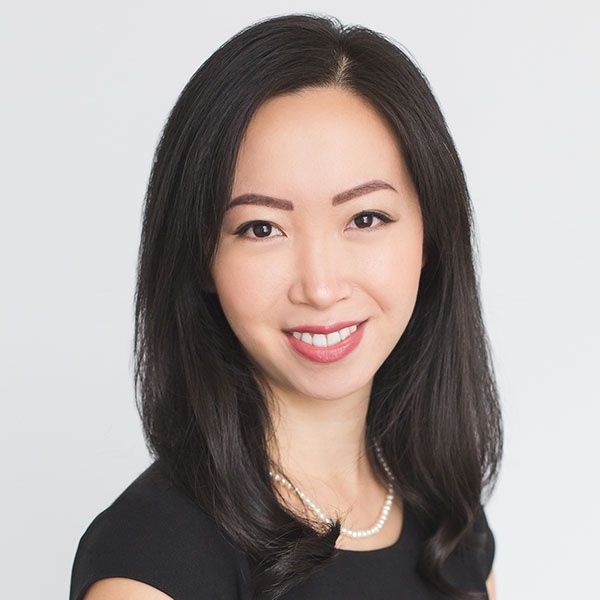 Nicole Tsao is a pharmacist currently completing her PhD at the Faculty of Pharmaceutical Sciences, University of British Columbia with the Collaborations for Outcomes Research and Evaluation (CORE) group. Nicole’s main research interests have been in the clinical and economic outcomes of expanded pharmacy services in interdisciplinary care. She..